The Security Guard Uniform, offered by us, is fabricated using top-grade fabrics, like cotton & polyester, which makes it durable and abrasion resistant. 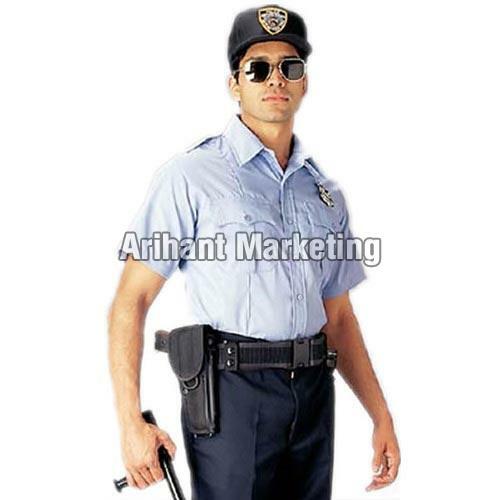 We are the most promising name, involved in supplying Security Guard Uniform. To easily organize and stack the entire lot of products in our warehouse, we have installed an automated warehousing system. It is supervised by our warehousing experts.